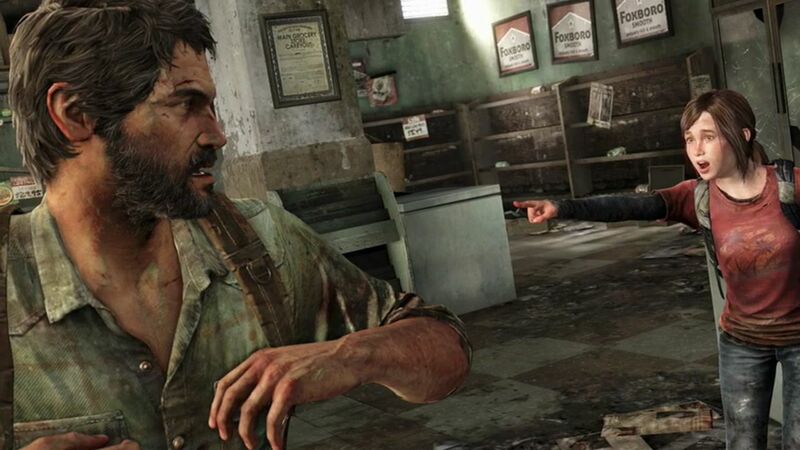 Is 'The Last of Us' a reason to get PS3? Is ‘The Last of Us’ a reason to get PS3? Xbox users that enjoy conferences such as E3 and Gamescom will have seen The Last of Us, a new survival/adventure game that is, sadly, a Playstation exclusive. 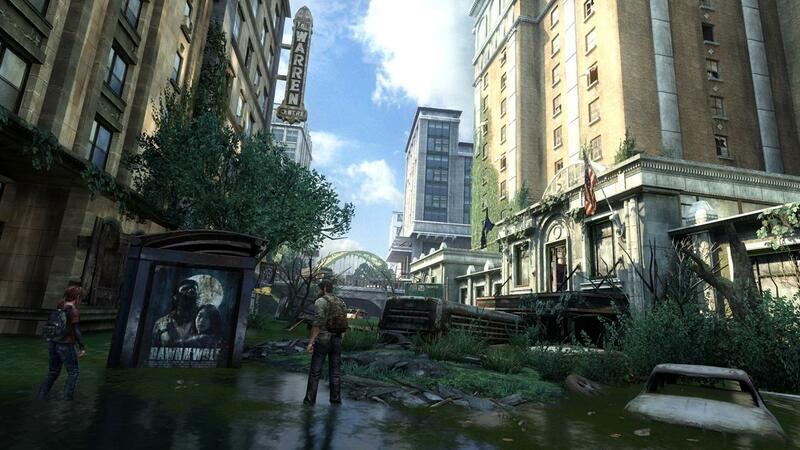 Not only does the Last of Us look incredible, the game looks like a contender for game of the decade. While we may be completely wrong about this game, our feeling is that it will be one of the best for Playstation. The Last of Us has a unique and ugly setting, incredible animation and face capture, characters that seem to have well written stories and characterizations and the game has an impressive engine. It is widely debated on the free roam system on the Last of Us. As you know, the real separation from free roam to story based is story based has deep integration with characters and gameplay, while free roam is inactive and sometimes moments and scenes can be designed poorly because of the open world design. The Last of Us deals with real survival and from opening shots the gameplay seems fluid and characters are responsive to ammo, injuries and they look out for one another. We hope that the Last of Us doesn’t do what many other titles have done, and have one mission where characters interact and survival is important, then for the rest of the game they talk little and you are a built death machine. For Xbox users or people that play on a different console and do not own a Playstation and want the Last of Us, we would say get a Playstation. We know they are quite expensive, at around $100 – 200 on eBay for a second hand one, but the truth is this game could be a real game changer. The Last of Us seems to be a very survival based, character orientated game, one that offers a new way to play through. The game features intense pain and being disabled when a bullet strips across your arm, this is something other developers have tried and failed at. The engine seems to be driven by reality, especially with pain. If the game is open, other factors may come into play, like hunger, thirst, sleep, excitement. This would open up huge opportunities and disasters such as, depression, drug taking and alcohol abuse. We are unsure but hope this will be a mature title to deal with these factors, if they are in the game. If you enjoy survival and really like the look of the Last of Us, we would advise going for it and buying yourself a Playstation. Who knows, you may find more games exclusive to that console.